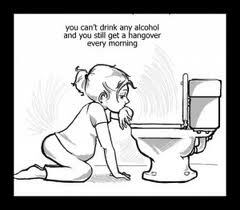 The second pregnancy seems to be harder in many ways, your now chasing a toddler around! However that constantly moving toddler will make pregnancy two go by so quickly!! i need some advice would you mind chatting with me? Of course! What’s going on? I will take any MS you have to spare. lol. I just wrote a post a few minutes ago about how the only time I feel any pregnancy confidence in the early stages is when I have plenty of symptoms.